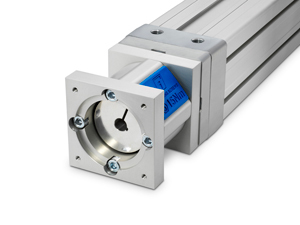 Driven by the increased use of automation to achieve faster, better and more costeffective production, servo motors have become smarter with higher torque density. 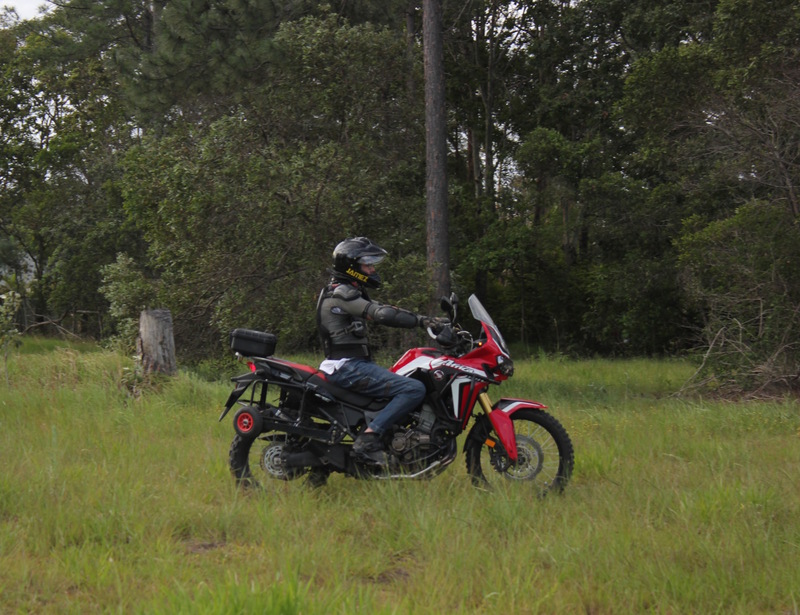 In turn, gearboxes, which are found in approximately 1/4 of all servo motors, have undergone improvements to help boost torque and reduce speed. 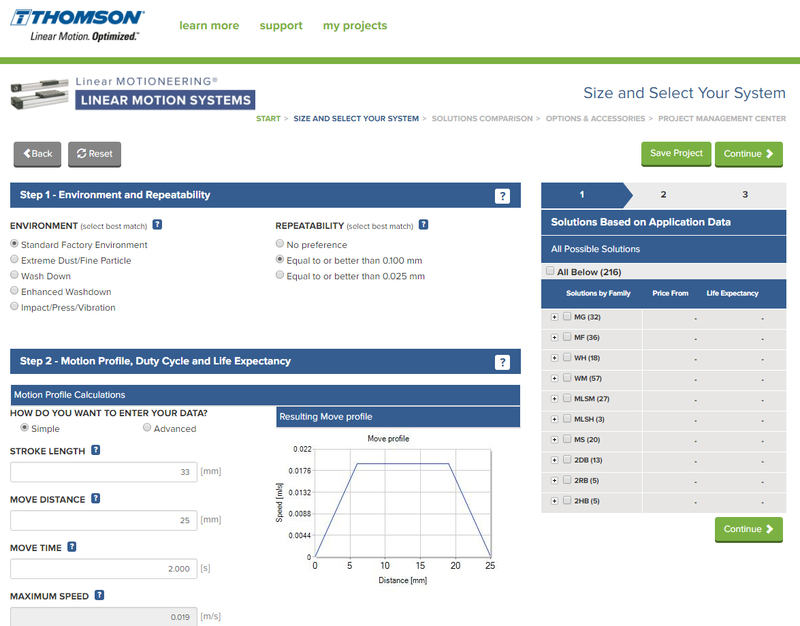 Thomson Industries, Inc., has enhanced its popular Linear MOTIONEERING® product sizing and selection tool for linear motion systems, reducing the time for component selection from hours to less than 15 minutes. The upgraded resource also incorporates the RediMount™ motor mounting adapter kit, the default standard for Thomson linear motion systems and precision linear actuators. Balancing large or awkward loads can be a challenge for many industrial applications. Whether it is the hood of a construction vehicle, a large work platform, a solar panel or an industrial material handling system, movements that are imbalanced can impact performance, cause unnecessary wear and tear, and jeopardize worker safety. 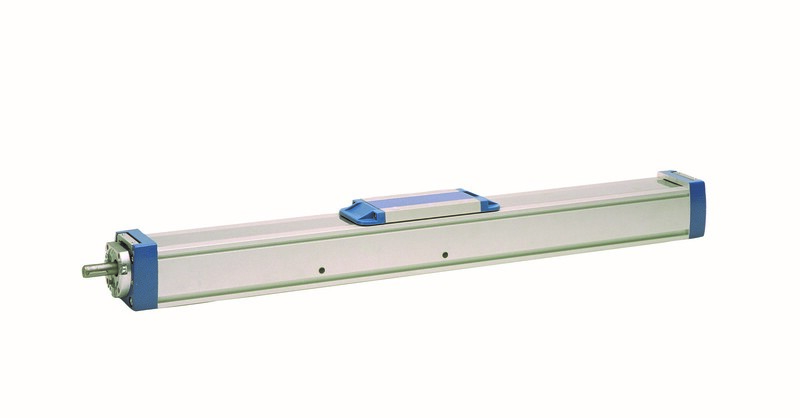 Synchronizing actuators has traditionally required complex integration of external devices and extensive configuration or programming, but the latest generation of smart linear actuators is easy to install and capable of synchronizing automatically. Thomson Industries, Inc. proudly presents the latest addition to the Thomson shafting product line, T-Case™ LinearRace® Shafting. Thomson T-Case™ shafting is a readily available and affordable automation solution designed to endure tough usage with optimal performance for demanding European maintenance schedules. Thomson Industries, Inc., a leading manufacturer of mechanical motion control solutions, has released an educational video that summarizes the benefits of smart actuators, which feature integrated electronics. The five-minute video explores how smart electromechanical actuators are meeting demands for greater connectivity, application flexibility and cost efficiency, and illustrates their use in factories, on- and off-highway vehicles, and structural automation. 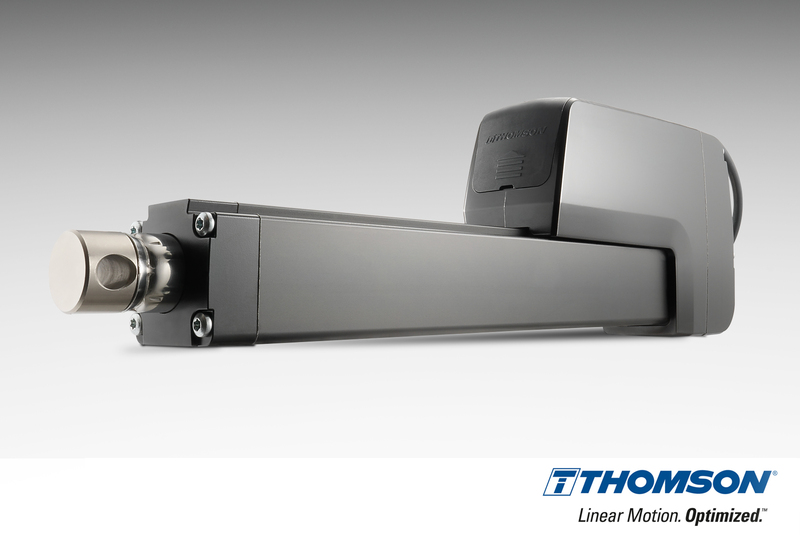 Thomson Industries, Inc., a leading manufacturer of mechanical motion control solutions, has enhanced its popular Linear MOTIONEERING® product sizing and selection tool for linear motion systems, reducing the time for component selection from hours to typically less than 15 minutes. The tool retains the powerful Thomson engineering calculations that have proven so effective for design engineers and has added new product families, interactive navigation, expanded global support and mobile access.